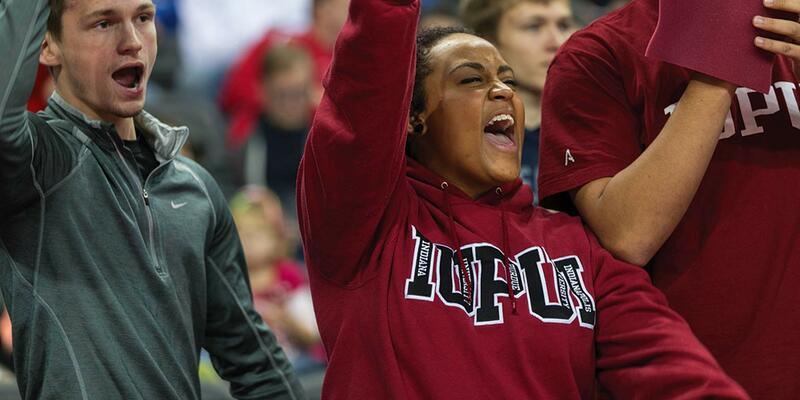 At IUPUI, you’ve got the best of two worlds. You’re part of a diverse campus community that has everything you’d find on a traditional university campus, like residence halls, student organizations, intramural sports, Division I athletics, and a whole lot of school spirit. You’re also right in the heart of the nation’s fifteenth-largest city, where you’ll have the kinds of educational and career preparation opportunities you can find only in a major metropolitan area—not to mention world-class arts and culture, sports, recreation, shopping, and dining. Find out what’s happening on campus. Biology Club. Gamers Guild. Amigos en Servicio. These are just a few of the more than 500 student organizations where you can explore your interests, connect with your classmates, and develop valuable skills. We’ve got academic and professional organizations, arts groups, service organizations, fraternities and sororities, and more. And in the unlikely event that we don’t have a student organization that interests you, you can start your own. My experience with Jagathon has been wonderful. I’m learning new things every day, and I’ve met a lot of great people who have helped me build my marketing skills. 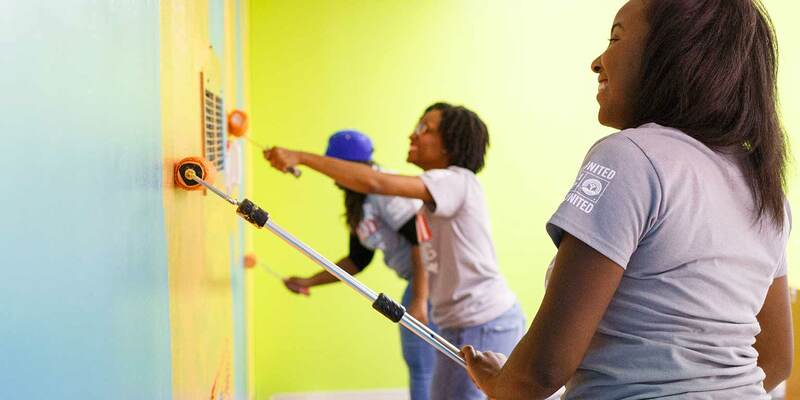 The Multicultural Center promotes diversity education and multicultural awareness at IUPUI. The LGBTQ+ Center welcomes people of all identities and provides support, resources, and advocacy to the IUPUI community. Adaptive Educational Services helps people with disabilities get the support they need to be successful at IUPUI. 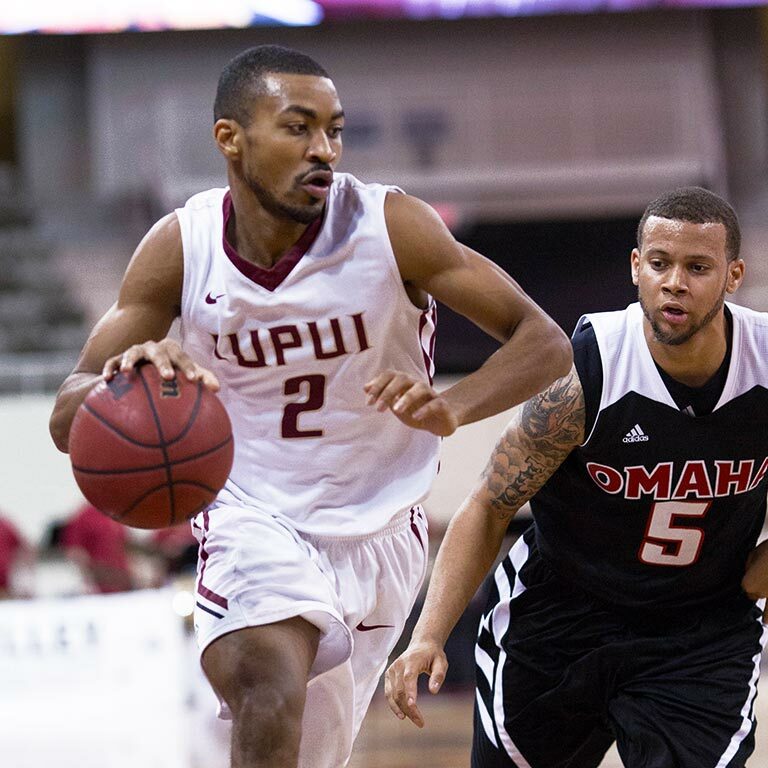 You don’t have to be an elite athlete to participate in campus recreation at IUPUI: we’ve got something for every skill level and every interest. Your recreation fee—just $15 per semester—lets you play intramural sports (dodgeball, anyone? 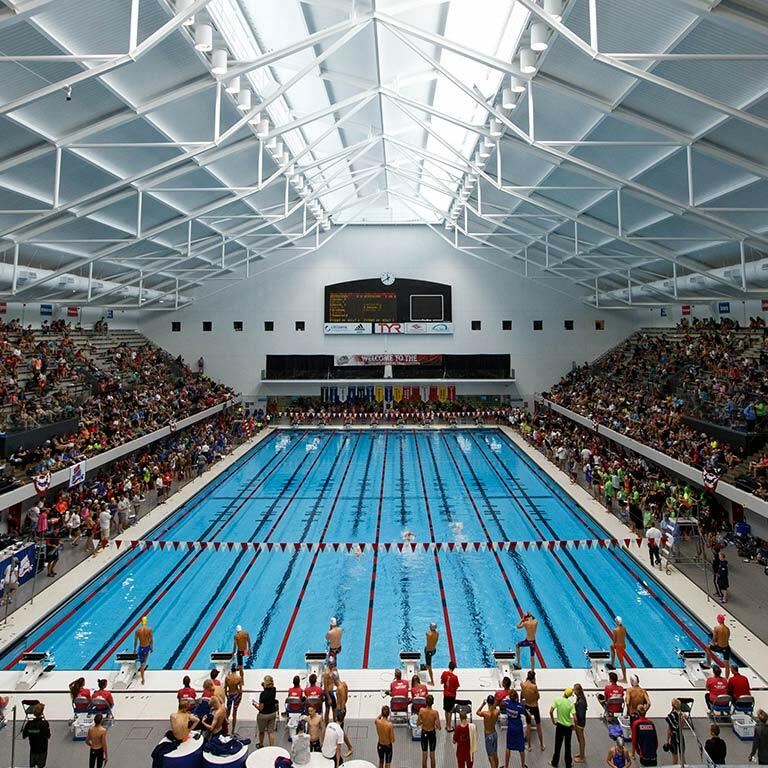 ), take group fitness classes like yoga and Zumba, and work out at facilities like the IU Natatorium, where U.S. Olympian Michael Phelps has competed. If you’d rather watch sports than play them, you can cheer on your fellow Jaguars as they compete in 18 Division I sports. 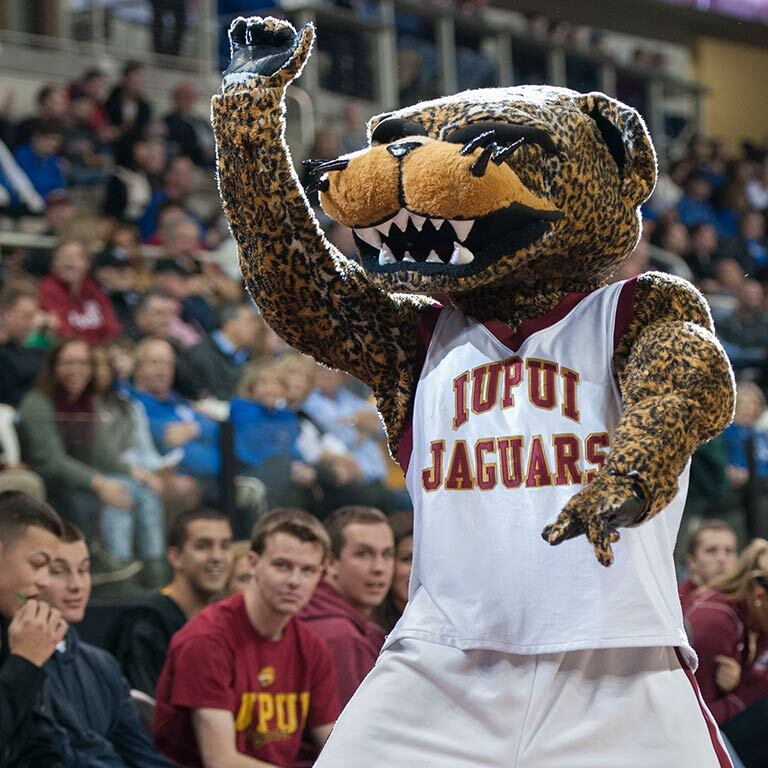 IUPUI students get free tickets to all Jaguar athletic events. Part of living the Jag life is keeping yourself healthy so you can be at your best during your time at IUPUI and beyond. 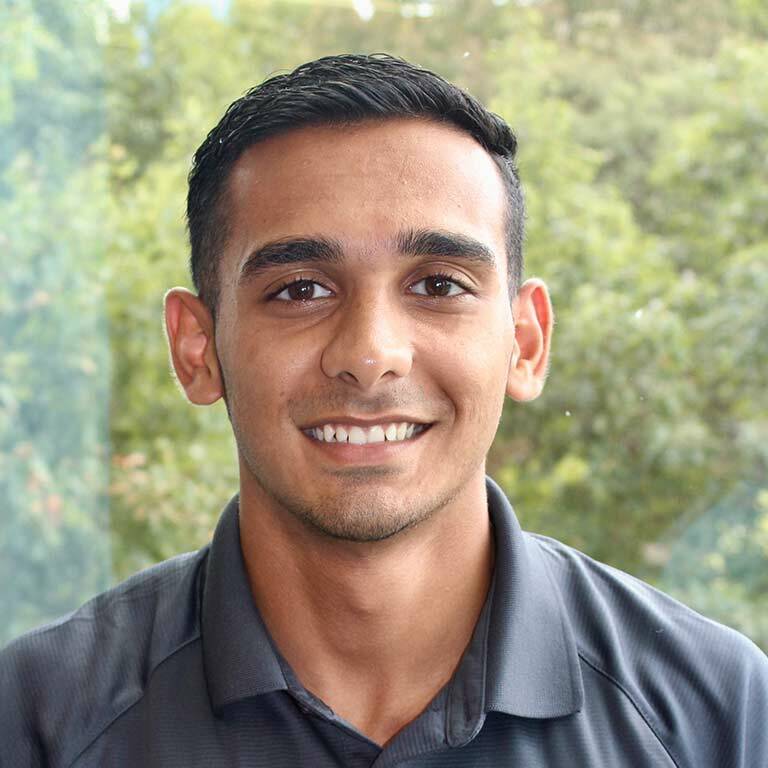 We have a range of on-campus health and wellness services to help you develop and maintain a healthy lifestyle, including two health centers, Counseling and Psychological Services, and the Office of Health and Wellness Promotion. 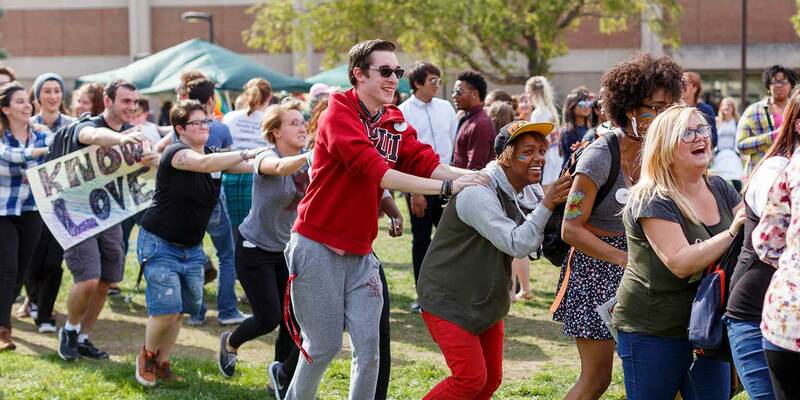 JagNation is a student-led campaign to create a safe and positive campus climate at IUPUI through acts of kindness, bystander intervention, and school spirit.